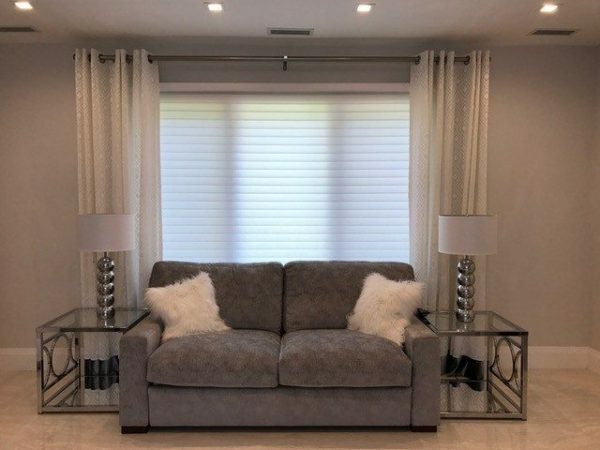 25% Off Select Designer Fabrics for custom draperies and side panels ’til 6/24/19! 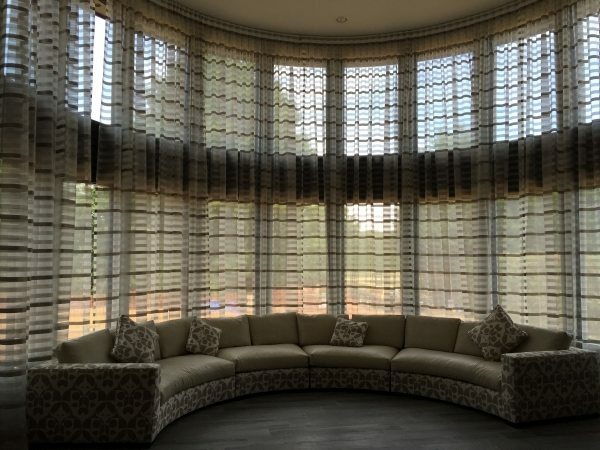 Window top treatments are a great way to showcase your windows. 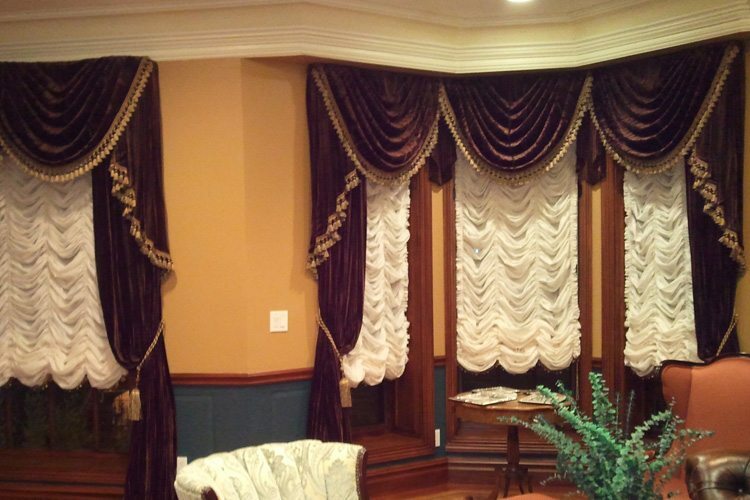 Most people think of curtains, valances and cornices when it comes to window treatments. 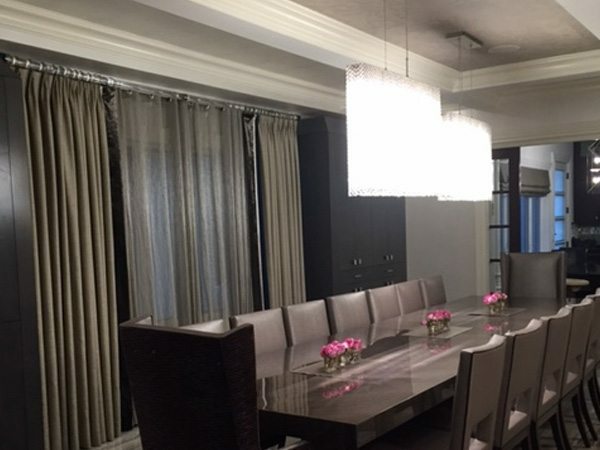 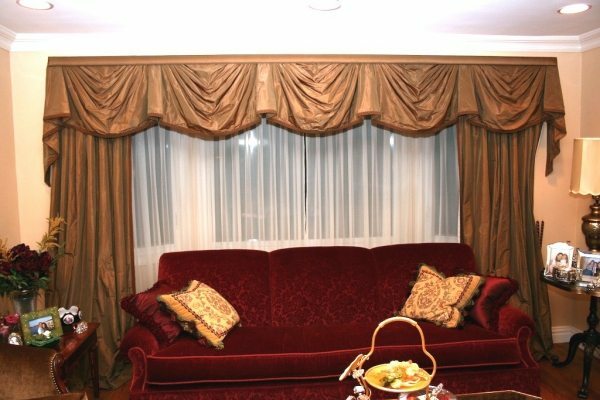 United Decorators can create a custom top treatment with swags, jabots and more! 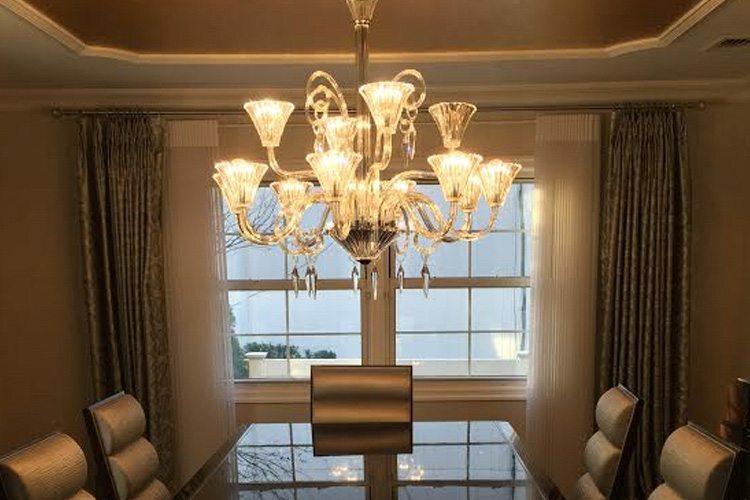 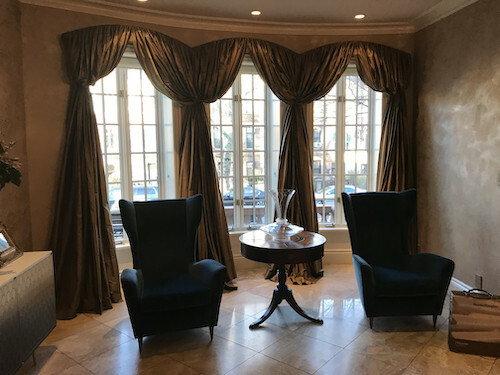 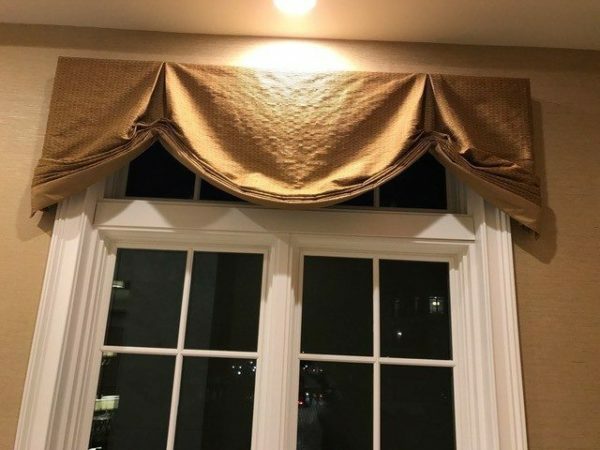 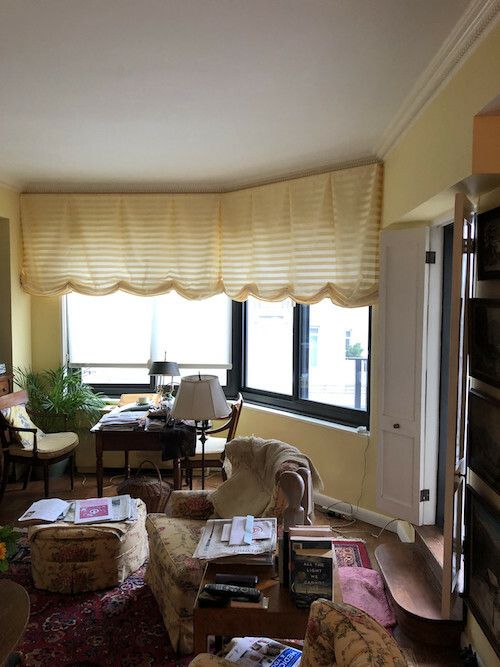 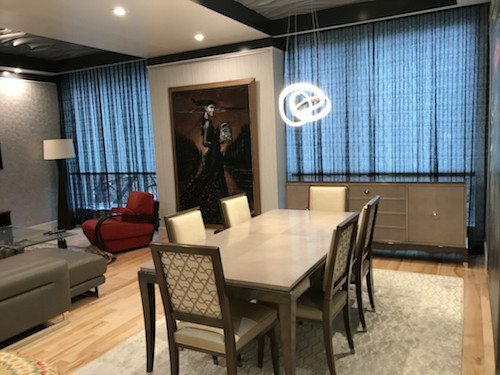 If you are seeking a custom window treatment design, United Decorators will design a custom look completely from scratch. 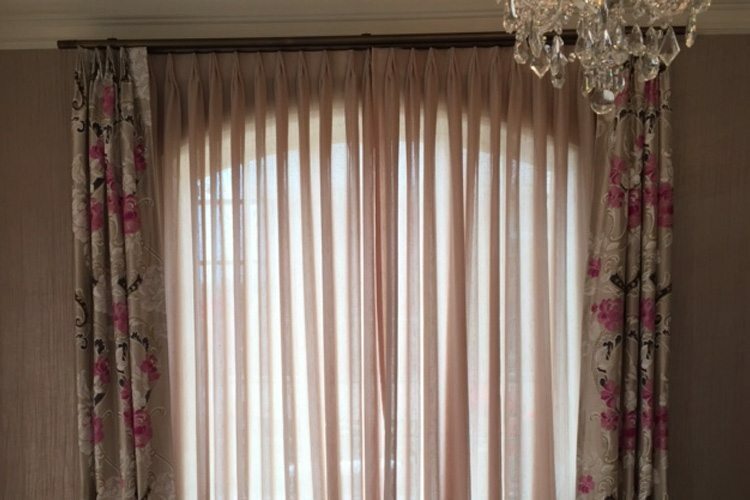 You can also bring photos or fabrics swatches to the showroom and we’ll discuss your vision. 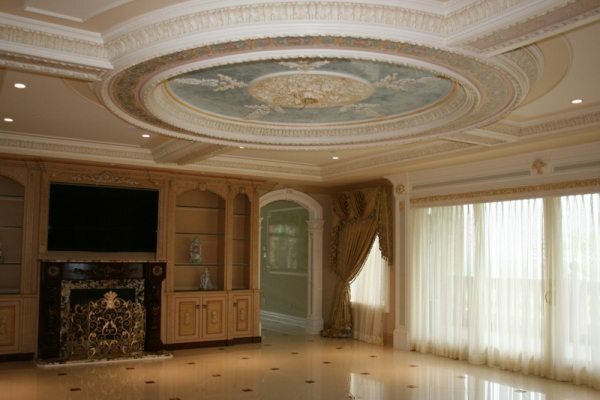 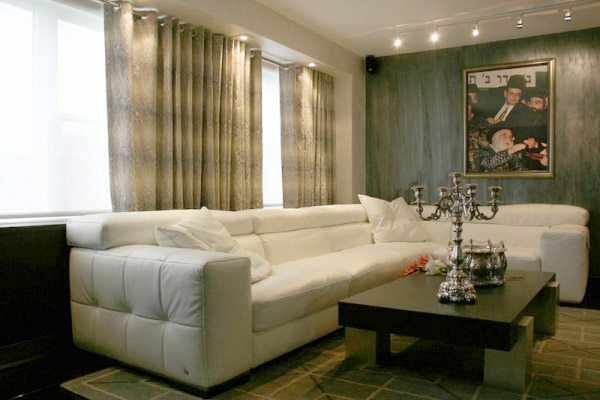 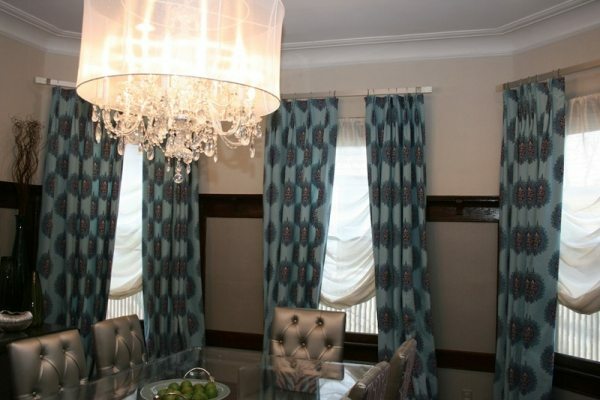 United Decorators has a showroom full of designer fabrics from top manufacturers. 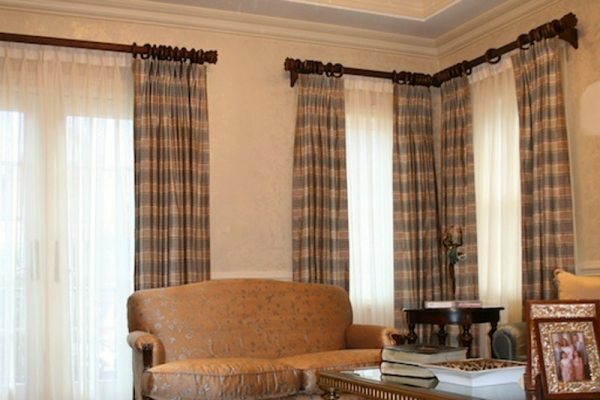 Choose fabrics from Robert Allen, Kravet, Duralee, Fabricut, Schumacher and more! 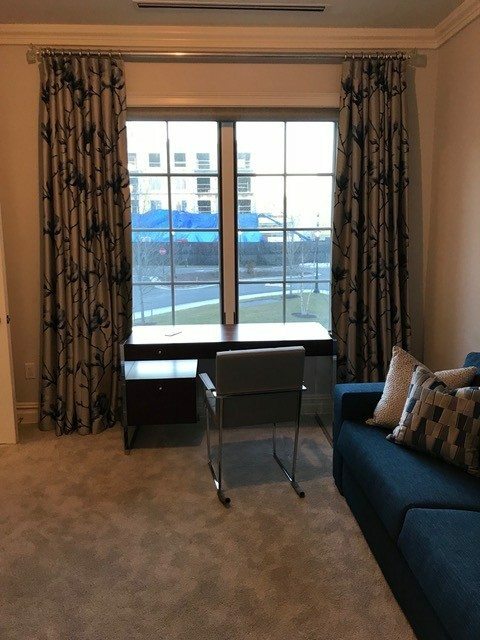 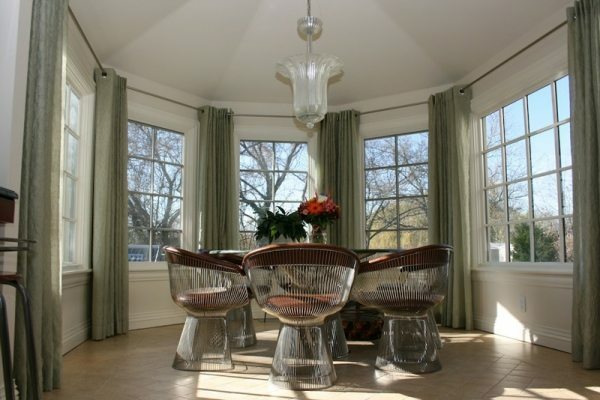 Windows Are The Focal Point Of Your Room! 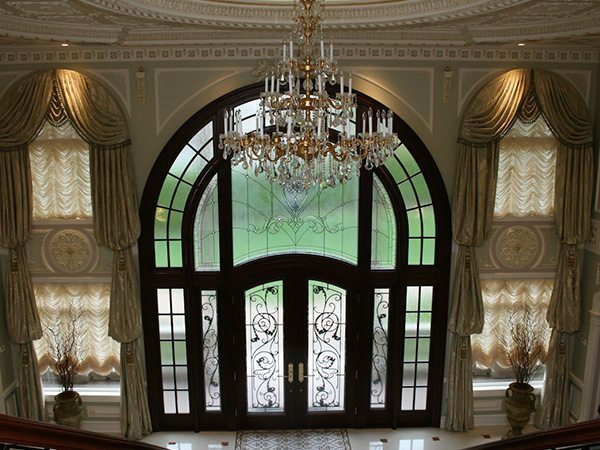 Let United Decorators Make A Beautiful Design Statement On Your Windows Today! 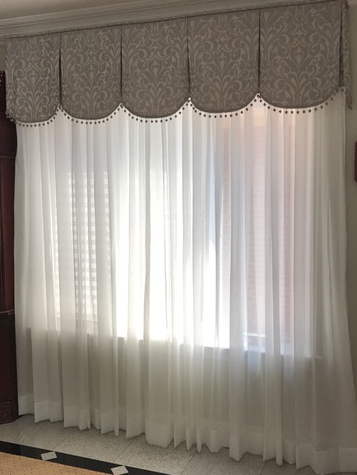 Drapery side panels compliment your curtains and soften the look of your hard window coverings like wood blinds and wood shutters. 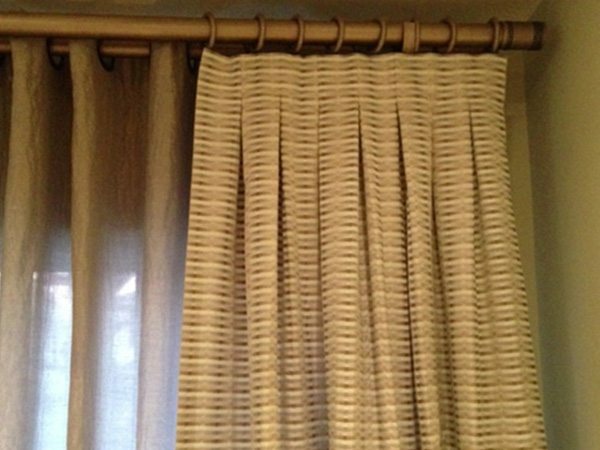 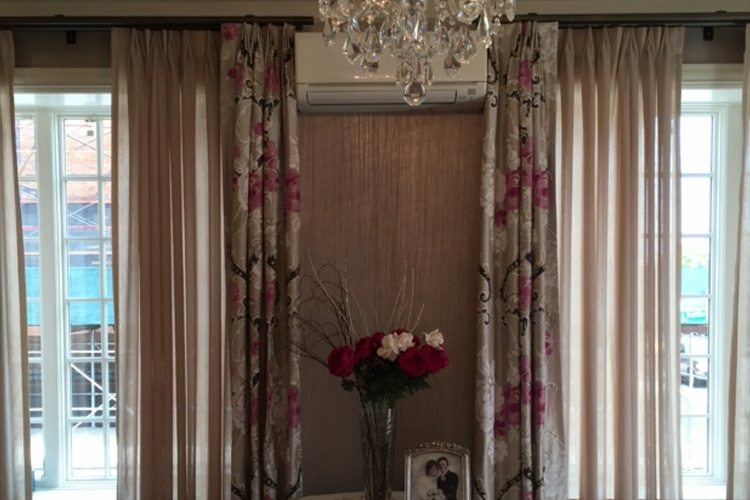 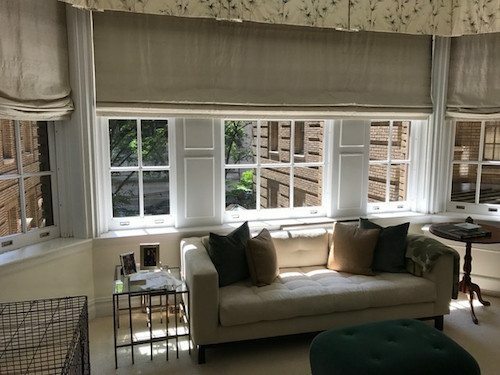 Drapery side panels coordinate beautifully with fabric window shades and blinds as well. 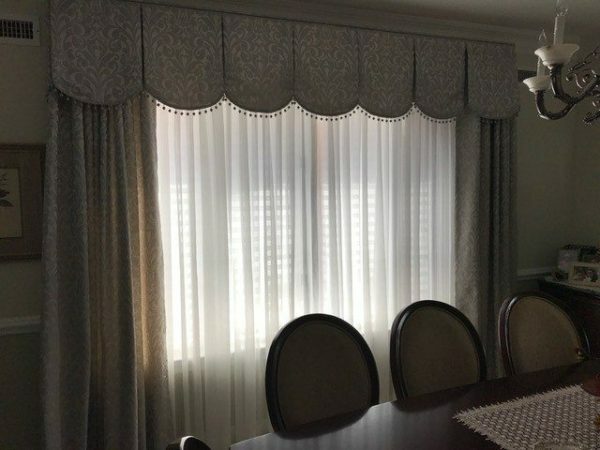 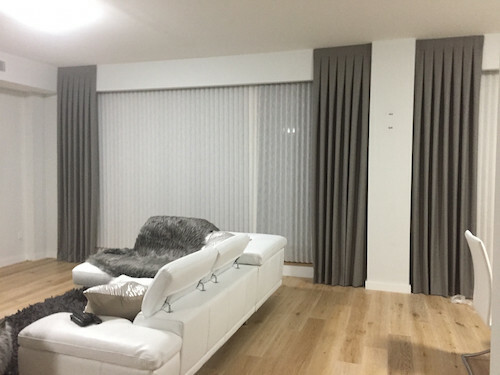 United Decorators offers a stunning array of drapery side panel fabrics, colors, patterns, textures and pleat sizes for a complete window treatment look. 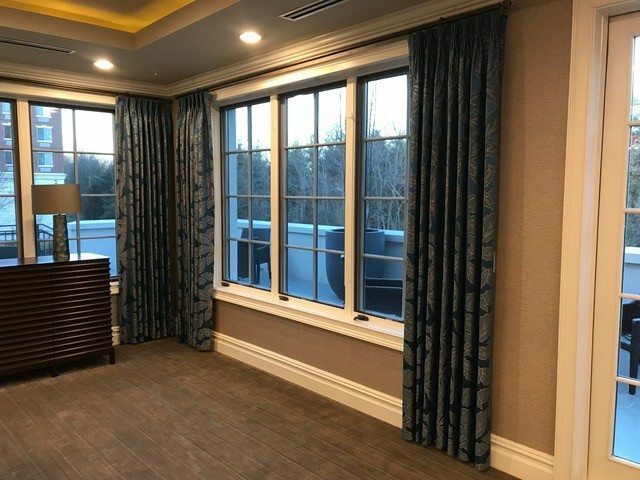 Whether you’re looking for a casual or elegant side panels, United Decorators will achieve your window treatment vision. 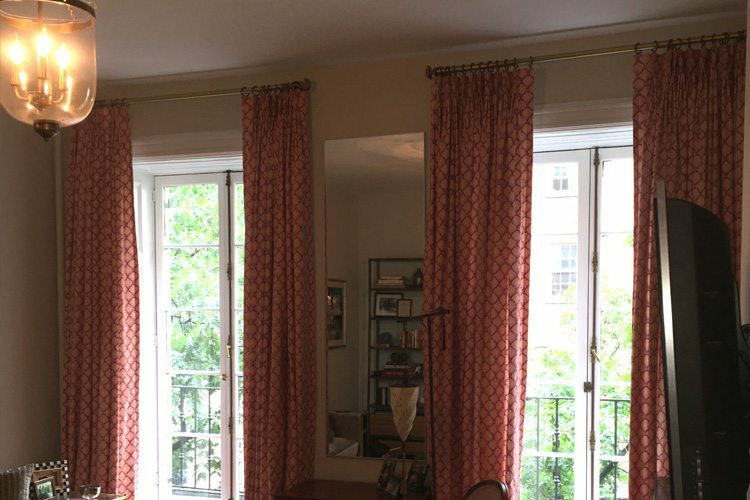 Need help with drapery side panel ideas? 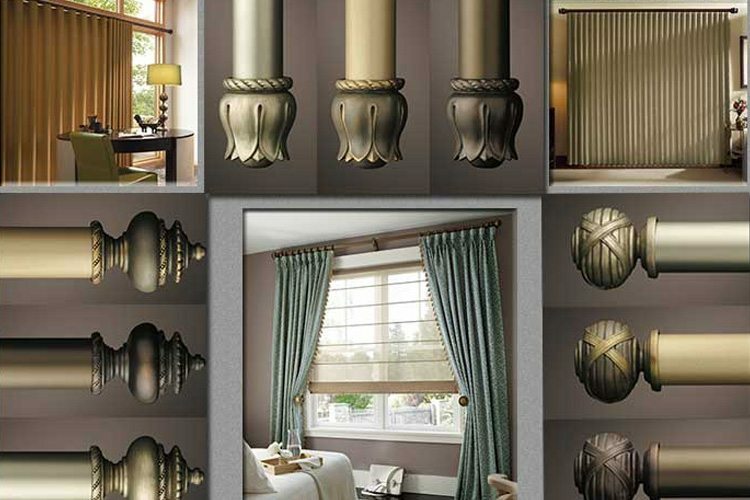 Our window design consultants will present you with a multitude of options. 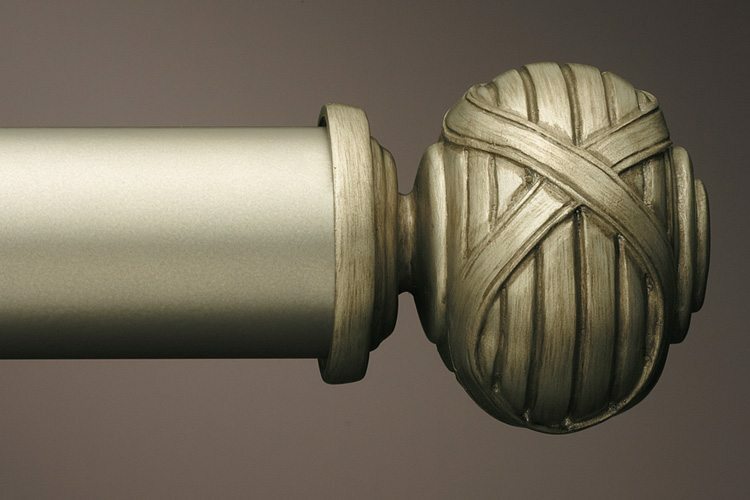 Accent your fabric window treatment and complete your interior look with a variety of decorative drapery hardware styles. 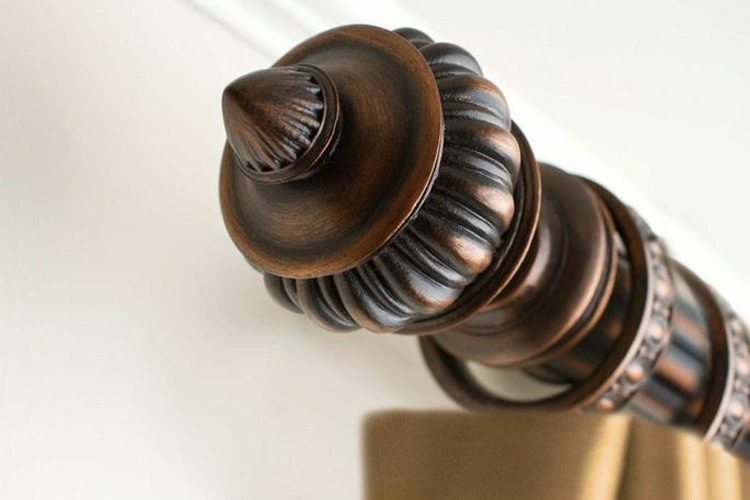 Choose from a variety of decorative drapery hardware styles to meet your own special needs. 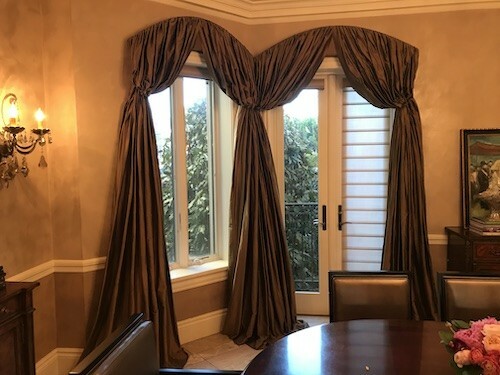 From the most basic hardware and finishes to ultra-sophisticated, innovative materials and colors, we have the perfect drapery hardware to accent your fabric window treatment and complete your interior look. 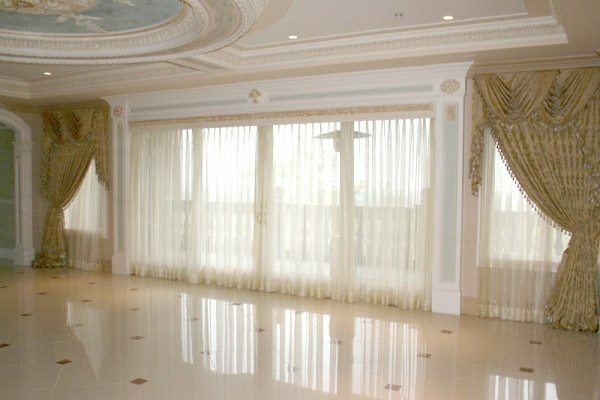 Products include curtain rods, curtain rings, curtain hold-backs and brackets. 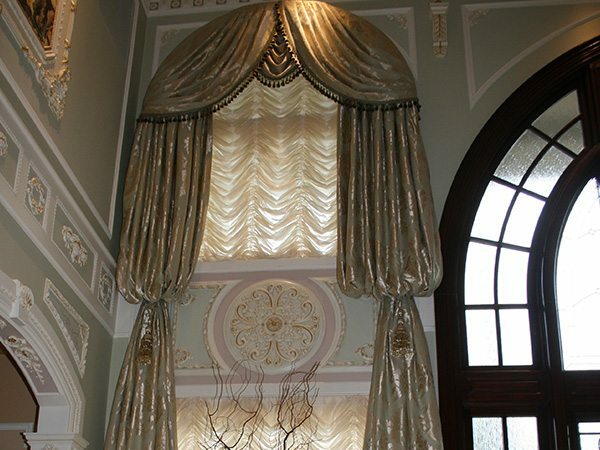 We also offer curved curtain rods, double curtain rods and corner curtain rods. 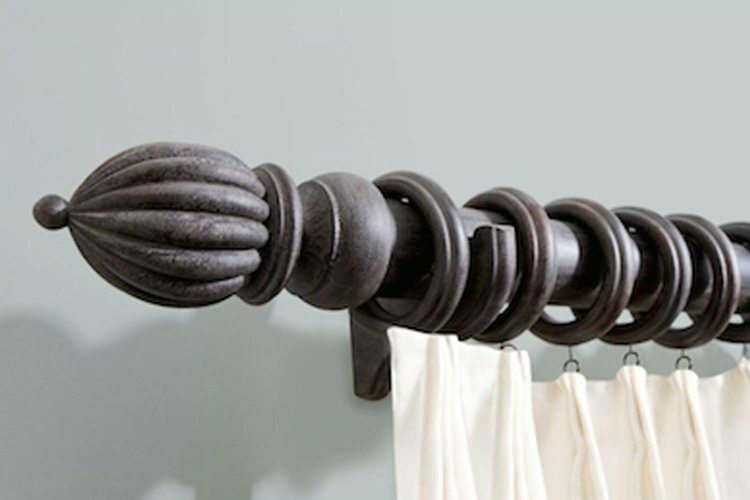 Rods can be a bold, decorative statement. 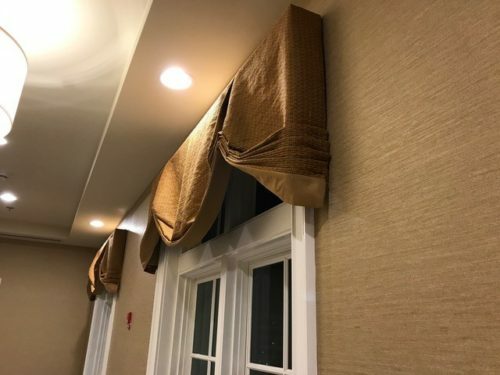 Or they can disappear into the bleakness of their surroundings. 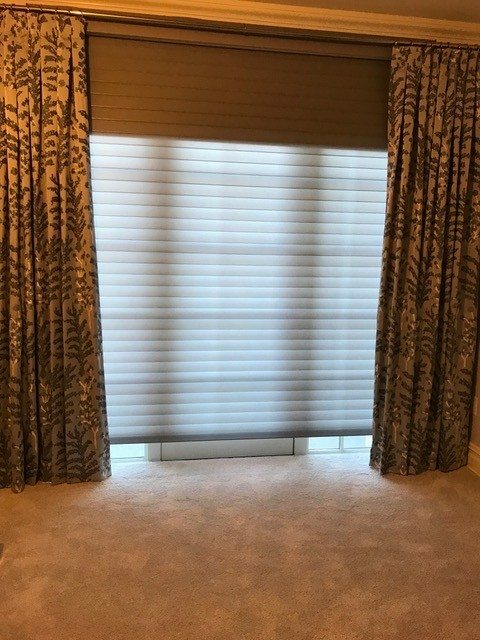 Do you make a statement – or do you whisper quietly, “here hangs a length of fabric?” Choose your rods wisely, they are the eyebrows of your windows.